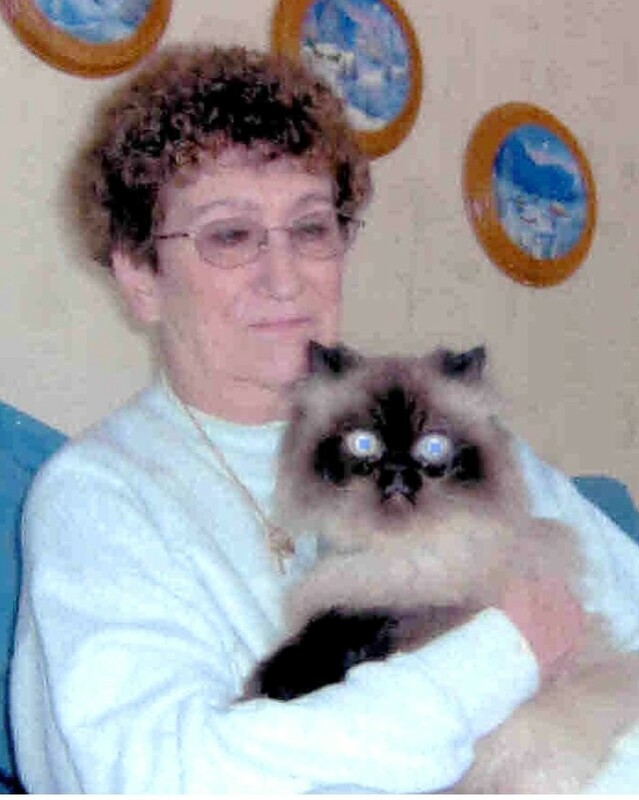 Marion J. Wennerberg, 84, of Bristol, passed peacefully Tuesday morning January 15, 2019 at Bristol Hospital. She was the widow of Paul S. Wennerberg who passed in October 2003. Marion was born in Hartford on June 16, 1934, daughter of the late Joseph and Beatrice (Kelp) Wysock. Marion retired after many years in the banking industry having worked for Bristol Savings Bank and Webster Bank. She was a member of St. Gregory the Great Church and the Newington German Club. Marion loved cats and dogs and enjoyed playing the ponies. Marion leaves her sons, Gary, Robert and James Wennerberg of Bristol, Paul Wennerberg (Bonnie) of Manchester, her former daughter-in-law, Roberta and several nieces and nephews. Besides her husband, she was predeceased by her brother, Robert Wysock. Friends and loved ones are invited to a graveside service on Tuesday, January 22, 2019 at 12:00 Noon in St. Joseph Cemetery, 522 Terryville Ave., Bristol. Please enter the cemetery on the right side as you travel up Terryville Ave. toward Terryville. In lieu of flowers, the family requests donations in Marion’s memory be made to the Connecticut Humane Society, 701 Russell Rd, Newington, CT 06111 (www.cthumane.org). The O’Brien Funeral Home, 24 Lincoln Ave., Forestville has charge of the arrangements. To leave an online message of condolence, share a memory or a photo, please visit her tribute page at www.OBrien-FuneralHome.com.